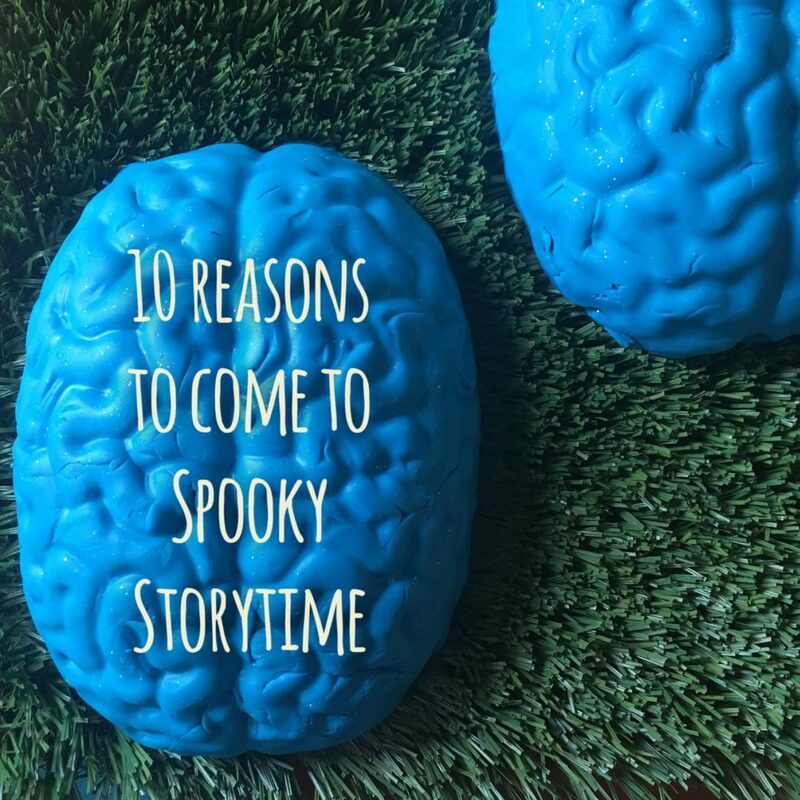 10 Reasons to come to Spooky Storytime + Haunted Art in the Park this weekend. Originally posted on the DDPC website. This Saturday Spooky Storytime + Haunted Art in the Park are back to haunt Burnside Park. This spooktacular event is fun for all ages and not-so-scary for the little ones. This year our guest readers will be author/illustrator Alison Paul, our summer Art-in-the-Parkist Ricky Katowicz and the founder of KidoInfo and our longtime partner, Anisa Raoof. Not sure if you should join us in Burnside Park? Here are 10 reasons you won’t want to miss Downtown Providence’s best kids Halloween event! # 10 Get dressed up and see the fun and creative costumes by kids and parents. #9 Show off your knowledge of anatomy by naming the bones on our skeleton, Ms. Bones. #8 Run through a hay bale maze. #7 Listen to a collection of Halloween themed books read by local authors and artists. #6 Make an art project inspired by Roald Dahl’s book The Witches. #5 Get your groove on at our Halloween dance party and costume parade. #4 Guess the guts at our spooky and a little bit gross touch and feel table. #3 Embellish your costume with free face painting by Ratt Scallion Facepainting. #2 Pick up a free pumpkin to decorate and take home. #1 For the first time ever at Spooky Storytime + Haunted Art in the Park, play at the new Brandon’s Beach at Burnside Park playground. No need to be dressed as a pirate or ship’s captain, but it will make for great photos if you are! Hope to see you in Burnside Park. To stay up-to-date on details of the event, click interested or going in the official Facebook event.